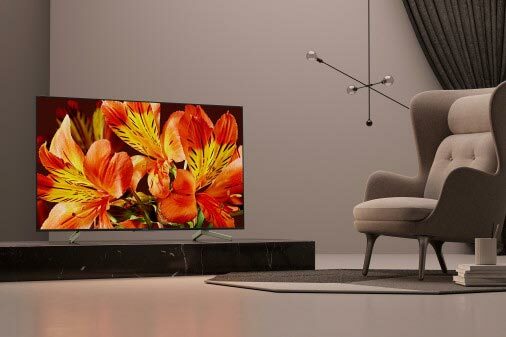 Sony has unveiled a range of new LCD TVs for 2018, including X90F – XF90 in Europe – with zone dimming and Dolby Vision. 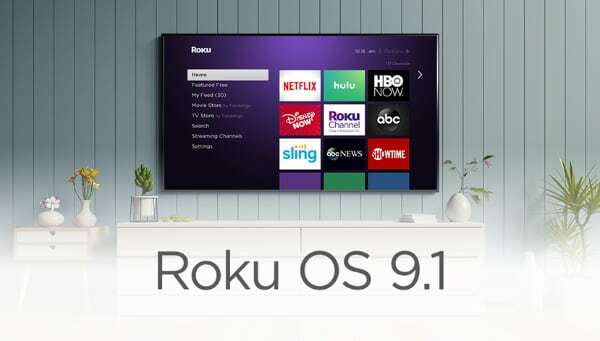 All models feature Android TV. 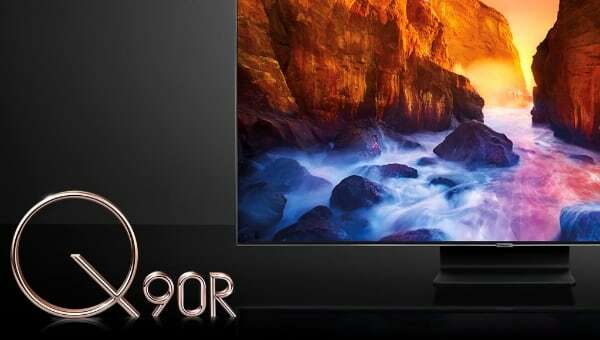 X90F will be one of Sony’s premium LCD TVs for 2018. 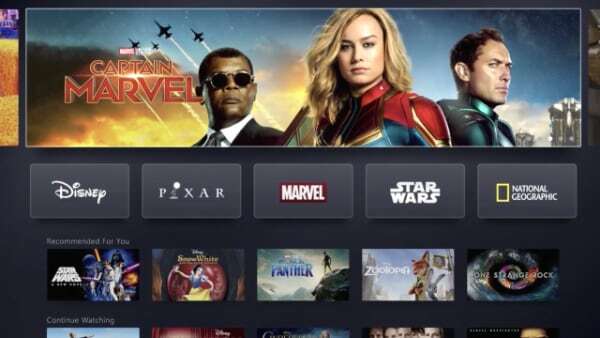 It will be available in screen sizes ranging from 49 to 75 inch sizes, all with 4K resolution, Sony’s most advanced video processor, and support for 3 HDR formats, including Dolby Vision. 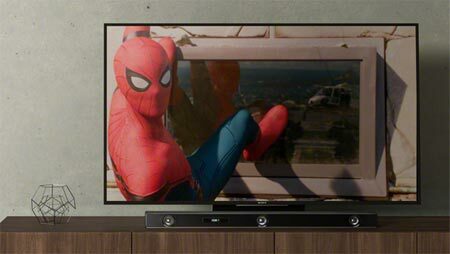 Sony did not go into specific numbers but said that X90F offers X-tended Dynamic Range Pro’ technology, which ”enhances HDR and non-HDR content by boosting and dimming the backlight levels precisely for each zone of the screen with a unique backlighting technology”. The number of zones was not revealed but we are chasing details at CES. In addition, X90F features a new technology that Sony has dubbed ’X-Motion Clarity’, designed to improve fast motion on the LCD panel. Sony explains that the technology ”utilizes Sony’s proprietary direct LED local dimming and backlight boosting algorithm to control the luminance and optimize its duration“, leading to clearer motion. 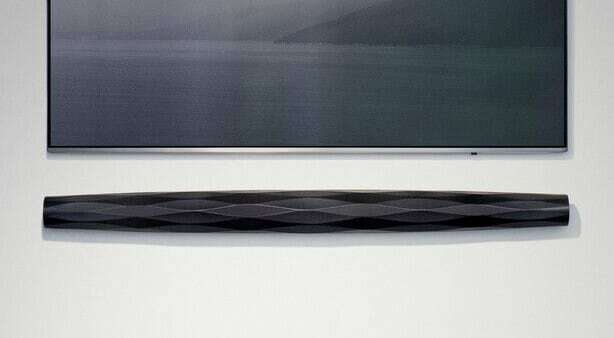 Lastly, Sony highlighted the fact that X90F matches a new Dolby Atmos soundbar called HT-XF9000. Sony also announced two mid-range LCD models. 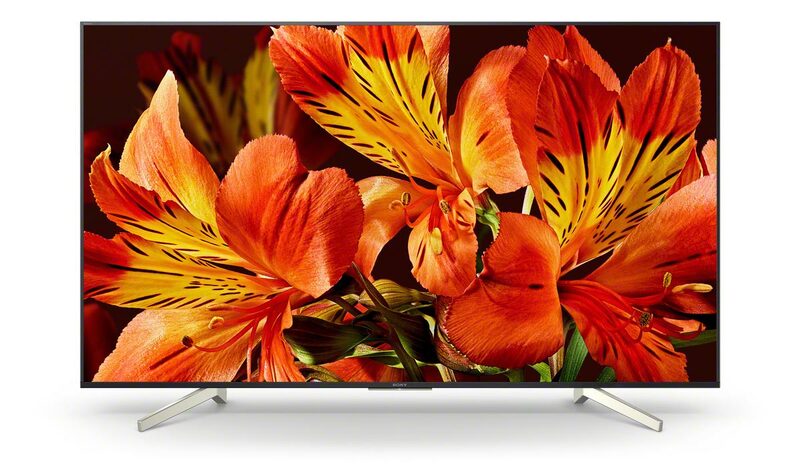 X85F – XF85 in Europe – will be availalble in 43 to 85 inch sizes, and X80F – XF80 in Europe – will be available in 43 to 55 inch sizes. 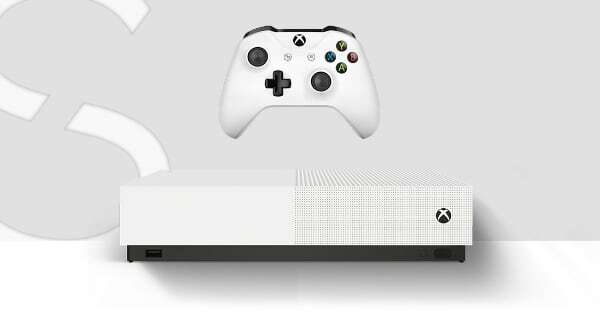 All models will feature 4K resolution, the Android TV platform but only X85F features the X1 video processor. Sony also claims HDR support but the TVs lack zone dimming so they are unlikely to excel here. FlatpanelsHD’s testing has shown that in order to reproduce HDR, an LCD TV must incorporate an advanced zone dimming system. 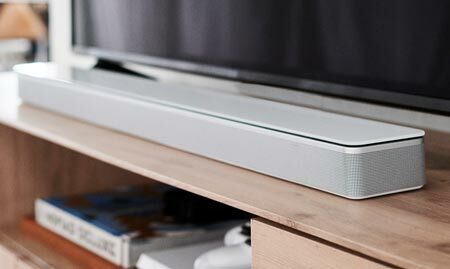 - “The ultra slim design comes with a narrow aluminum frame and clean cable management for table top mount,” Sony said. Sony’s new LCD TVs will be shown at CES 2018 this week and launch in spring. FlatpanelsHD is chasing more details including pricing details. X-Motion Clarity. This new technology keeps fast action smooth and clear. Moving images are precisely controlled to minimize blur. Even during fast-moving scenes, pictures stay true with no loss in brightness. 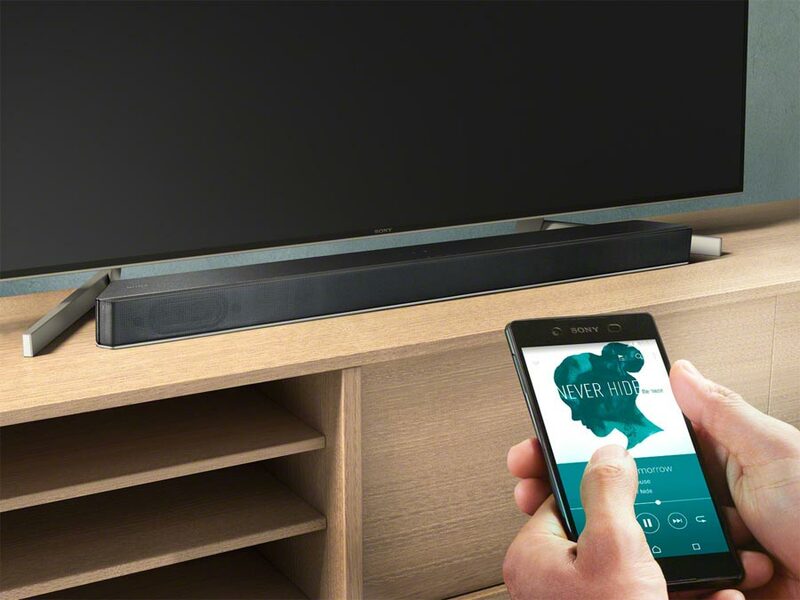 Designed to perfectly match the HT-XF9000 sound bar, complement outstanding pictures with immersive, powerful sound. 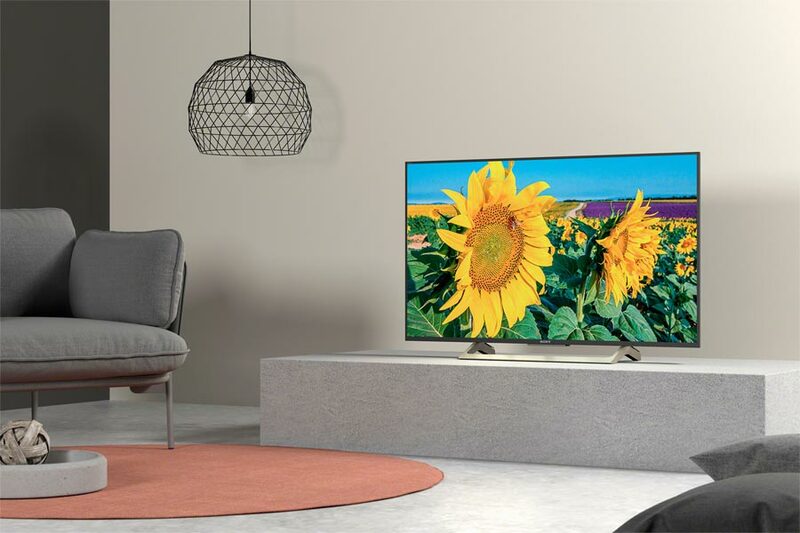 Features 4K HDR Processor X1 which reproduces more depth, textures and natural colors with Object-based HDR remaster and Super Bit Mapping 4K HDR technology. The ultra slim design comes with a narrow aluminum frame and clean cable management for table top mount. HDR compatible to receive and process the new video standard signal with higher brightness, higher contrast and more vibrant colors via Internet video services and HDMI. Android T lets you explore a world of movies, music, photos, games, search, apps and more. Voice Search to find content, ask questions and control your TV. With Chromecast built-in, you can easily send content from your smartphone or tablet to the TV. With access to Google Play, you can enjoy your favorite movies, TV shows, and games on your TV.